Why Us - VCM, Inc.
OUR MISSION: We are dedicated to partnering with homeowners and board members to create an individualized community vision through friendly interactions, consistent covenant enforcement and prompt problem resolution by exhibiting our in-depth industry knowledge and emphasis on quality when managing your neighborhood. Ready to switch? Request For Proposal Today! 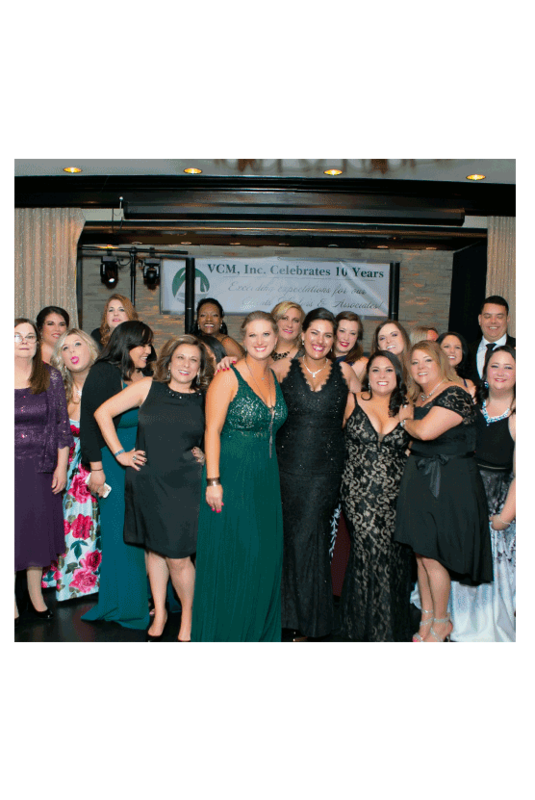 Founded in 2008 by Amber Anderson and Kerri Kingsbery, VCM, Inc. was created to provide a “unique” management experience specializing in community-specific solutions and industry knowledge. Our team has over fifty years in HOA industry leading experience, and we are here to ensure that Your Vision is supported by Our Knowledge. We truly live our Motto – Your Vision. Our Knowledge. REQUEST FOR MANAGEMENT PROPOSAL TODAY!